Sasol's group chief digital officer Alec Joannou. 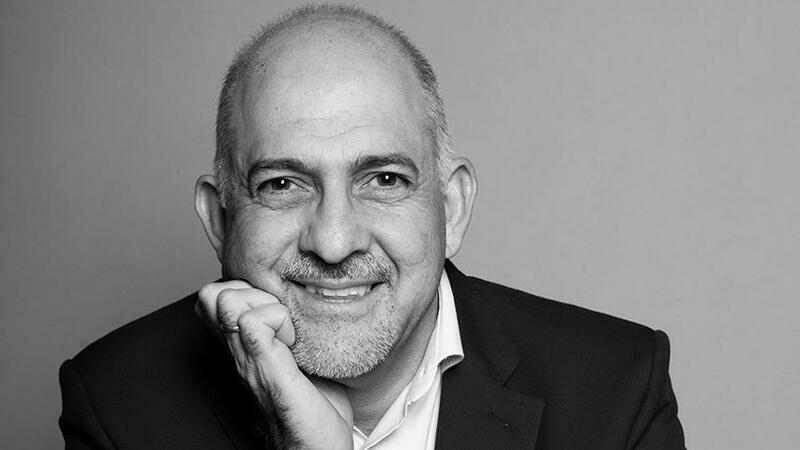 Sasol's group chief information officer (CIO), Alec Joannou, who had just been appointed group chief digital officer (CDO), has resigned. Joannou, who won the 2017 Visionary CIO for the Information Technology Professionals South Africa President's Awards, is joining ABB, a Swedish-Swiss multinational corporation headquartered in Zurich, Switzerland, operating mainly in robotics, power, heavy electrical equipment and automation technology areas. "I have accepted an offer to become the global CIO of ABB based in Zurich and I resigned from Sasol yesterday [Monday] and am serving my notice month in September. I am relocating in early October to start work at ABB," says Joannou in an e-mail sent to ITWeb. A multinational with a proudly South African heritage, Sasol has 30 000 IT users spread over four continents, 400 IT employees and an additional 600 contractors through its partners. "I have been at Sasol for just over six years. I spent the first five years and nine months years as the group CIO and the rest of the time as the group chief digital officer," says Joannou. On his new venture, he says: "I have an incredible opportunity to become the global CIO of a company that plays in the space of the fourth industrial revolution and is a Fortune 500 company. "I have absolutely loved my time at Sasol and have learned a lot in the time I have been here. The CDO role was such an honour to have and I really looked forward to coming to work every day. Even though it was a very short stint in the role, I do believe we made great inroads on our digital journey. The decision to accept the ABB offer was, therefore, not an easy one. "I have always been passionate about making a positive difference in SA and I fell that I have not completed that mission but am hoping that I can continue to do so from outside the country." Making the people who worked in IT proud of what they did and the function they worked for, is one of his proudest moments at Sasol. He adds that the other achievement at the company was the incredible progress Sasol made towards diversity and inclusion and the recognition from the people that worked in IT. The other accomplishments are enabling Sasol to become truly global by enabling the IT to support this vision and winning the best SAP project globally in 2016. "We also helped deliver the technology in the new Sasol Headquarters in Sandton and established a data and analytics function as well as data ecosystem four years ago to enable our digital journey today. "I never thought I could compete against other global CIOs for the role [at ABB] but soon came to the realisation that we have a wealth of skills and experience that compares with the very best out there. "I hope I am the first of many South Africans who take on global CIO roles. We underestimate the great leaders and talent we have in the IT sector in South Africa. The most profound person in technology these days is South African."